Sometimes, for reasons unknown, your credit card details or Paypal info will disappear from your Ad Account. Or you might have gotten a new credit card and forgotten to tell Facebook. This results in failed payments, which automatically puts a stop to your ads. It's a pain, but easily fixed! 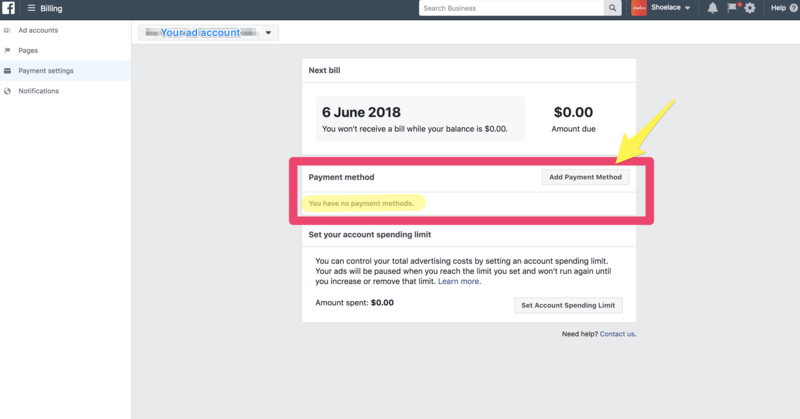 Your ads will start running once Facebook can charge your new payment details! Still having problems? Let us know, and we'll help you out.